Our first stops: Laguna Villarica, reminiscent of Lake Chelan and Pucón, a tourist town a lot like Whistler village. Due to high winds our hiking plans had to be cancelled, but the views from the lake and surrounding valley’s was nonetheless enjoyable. On the shores of Laguna Villarica we met tons of other travelers. After so much time off season it was really fun to meet or catch up with others. In addition to the beautiful drive along these lakes we ventured up to Volcan Shoshuenco and took a short hike to the glacier. Throughout the region and especially along Lago Llangquihue the influence of German settlers is hard to miss. Head to Vollkornbrot for German style bread or get your sweet fix at the Kuchenladen. We spent two nights in Puerto Varas at a hostel with the best shower ever. It may be the inconsistent shower quality on this trip, but we both proclaimed it the best shower ever. Ah, the little things. Good pizza and beer endeared this little town to us as well. After Puerto Varas we started our journey down the Carretera Austral. 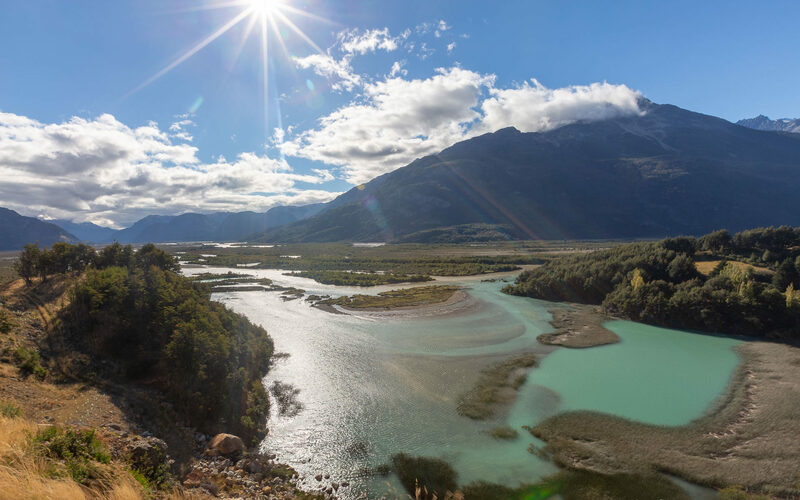 The name of this 1300km road literally means southern road and was built to connect the villages of Chilean Patagonia with the rest of the country. This road takes you through fjords, mountains, valleys, and all those beautiful places that were previously accessible only by ferry. The views started great and only got better. The first highlight is the 4 hour ferry ride out of Hornopirén through gorgeous fjords. Really can’t say more than the pictures show! From the ferry we entered Parque Pumalin. The park was one of many conservation projects headed by Douglas Tompkins, aka the founder of North Face. This is the only dog friendly park in Patagonia so we took it slow through here. We hiked a few trails and enjoyed the scenic camping that’s free in the off season. Ventisquero Colgante or the hanging glacier is probably the most visited spot along the Carretera Austral. Boy are we glad to be traveling in the shoulder season! The trails here were at capacity and probably insane in high season. Because who doesn’t love a glacier?? 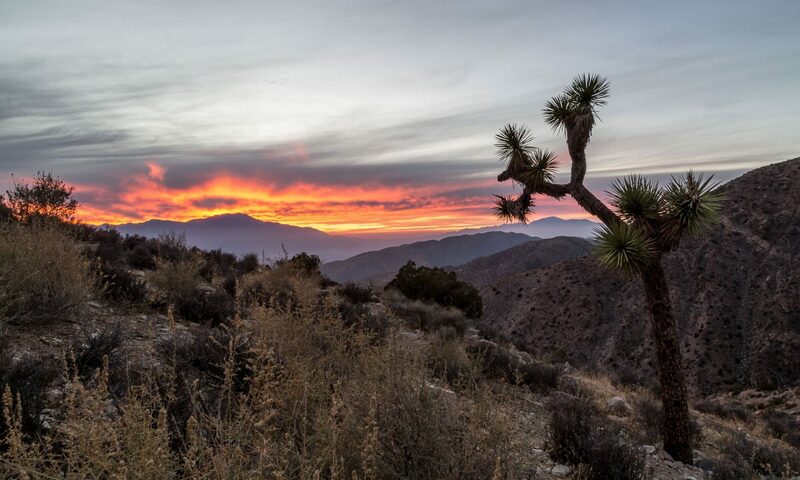 It’s a stunning sight and nice hike – just start early. The drive to Coyhaique was stunning and we took photo stops every 10 minutes or so. In Coyhaique we met with an overlanding family from Idaho we’d met back in Cuenca. See, we aren’t the only ones that made the mad dash south! They’re as crazy as us! South of Coyhaique was the highlight of Chile (so far) – Cerro Castillo. What a beautiful hike! The views the whole way up were remarkable and then the viewpoint to the lake was just the cherry on top. He next day we were quite tired from the hike so settled on a boat tour out of Puerto Rio Tranquilo to the Marble Caves and Cathedral. Sorry if we are starting to sound a bit repetitive… Beautiful, remarkable, scenic… But it is! The blue of General Carrera Lake and the crazy shapes that centuries of waves have made into the white marble were a unique sight. West of Puerto Rio Traquilo is a remote valley that leads to Glacier Exploradores. A huge landslide had closed the road until a week before we arrived. The recently reopened road gave us a glimpse into the power of a landslide and gave us a new respect for the mountains. The mountains, glaciers, lakes and rivers of this valley were inspiring. Final stop on the Carretera Austral was Cochrane. We took care of paperwork for Mitzi in this tiny town before heading into Parque Patagonia. We’ve gone on long enough here, so we’ll save that for another time.